However, both messaging channels have their own advantages. SMS still is unbeatable in reaching any mobile device in the world. 99% of the mobile phones are able to send and receive SMS. SMS messages are rather costly, compared to push notifications that tend to cost a fraction of SMS. The most significant disadvantage that push messaging has: the impossibility of two-way messaging, an indispensable functionality in a fast-paced world that hungers engagement and interaction. “Adding a two-way capability to push messaging would drastically increase the value of the push notification platform”, says Dean Bubley. Mr. Bubley is a consultant and thought-leader in the wireless industry. He also runs the website Disruptive Wireless which he uses to ventilate his ideas and opinions on mobile, technology and wireless. 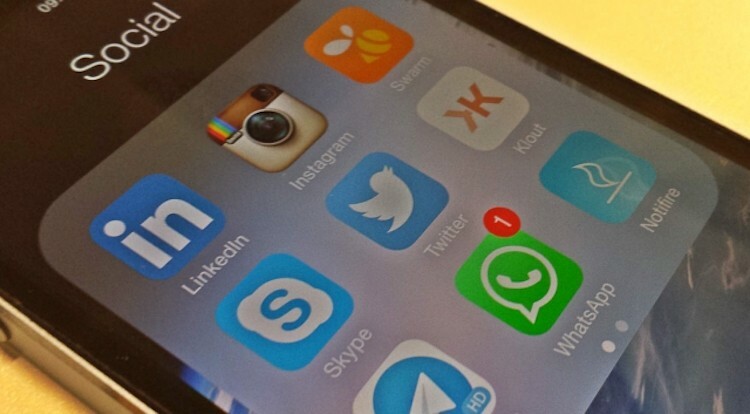 What are the trends in mobile messaging?